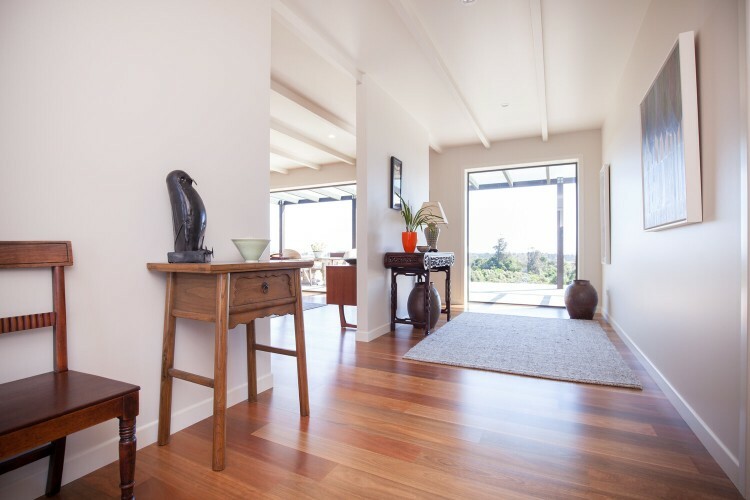 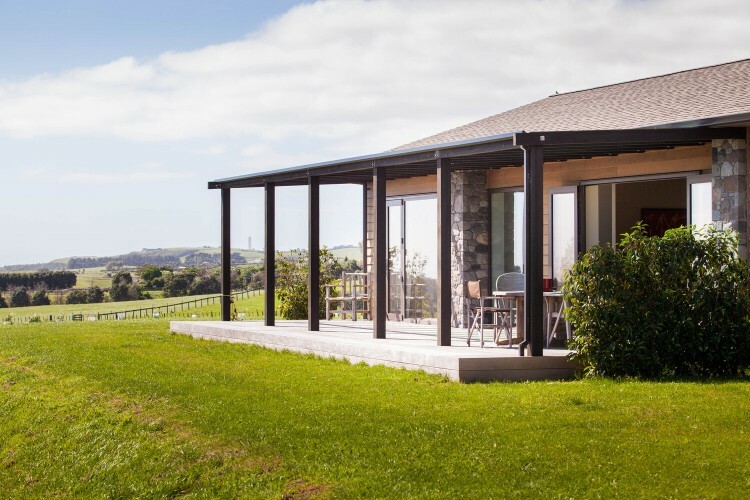 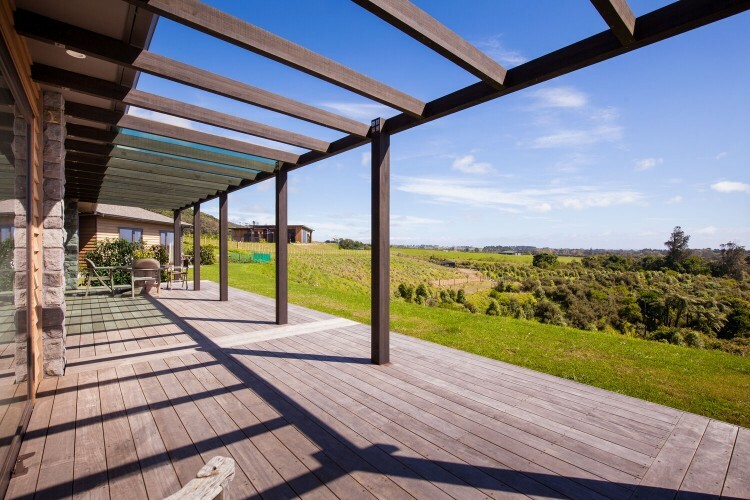 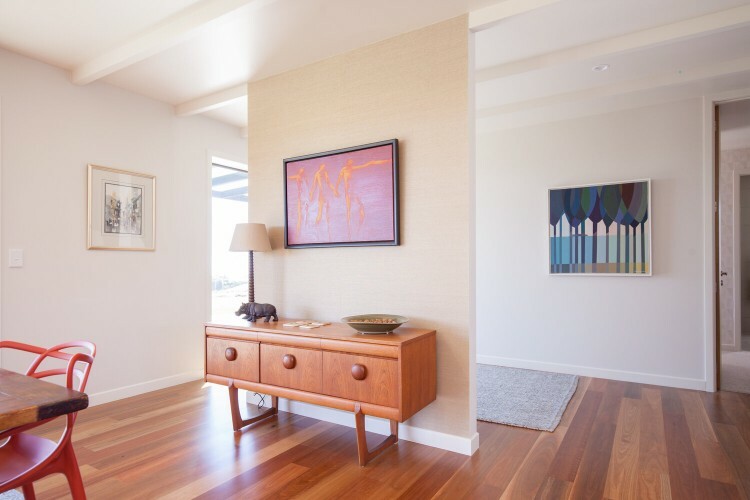 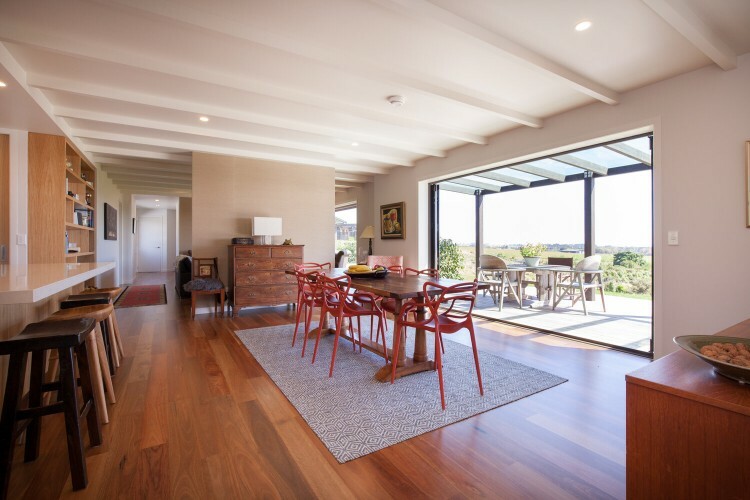 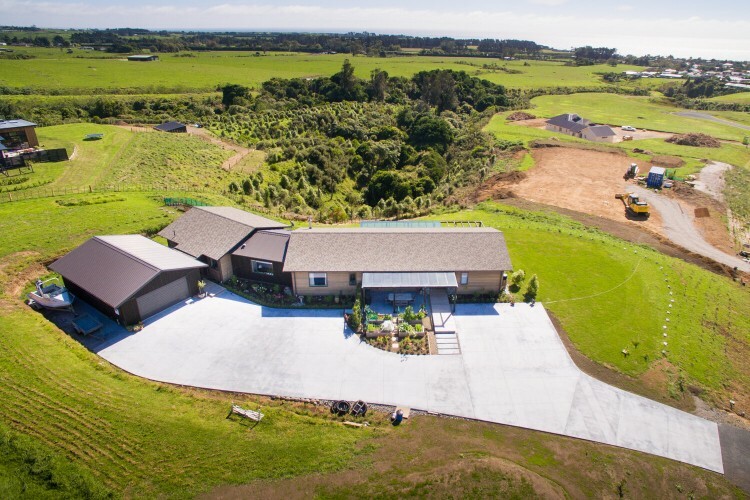 This single level home nestles into the rolling hills in Oakura and presents the owners with a lifetime of stunning sea views, naturally beautiful surrounds of lush native planting and an extraordinary back drop of the Kaitake Ranges. 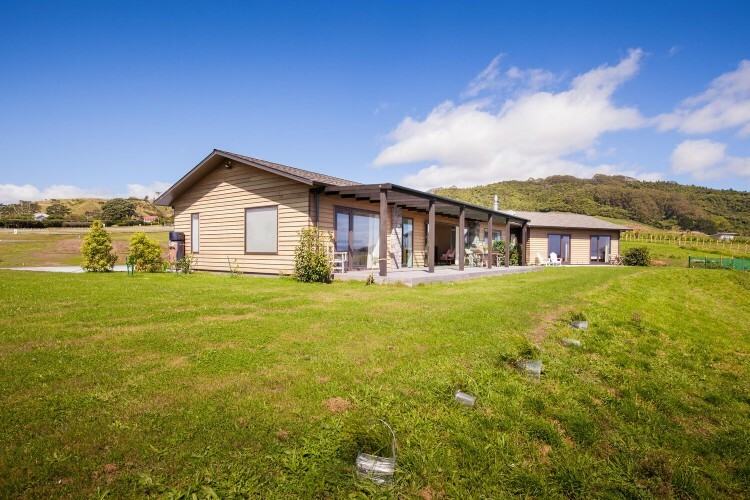 Designed and built to provide a combination of a family home with an accommodation wing that caters for returning family and guests. 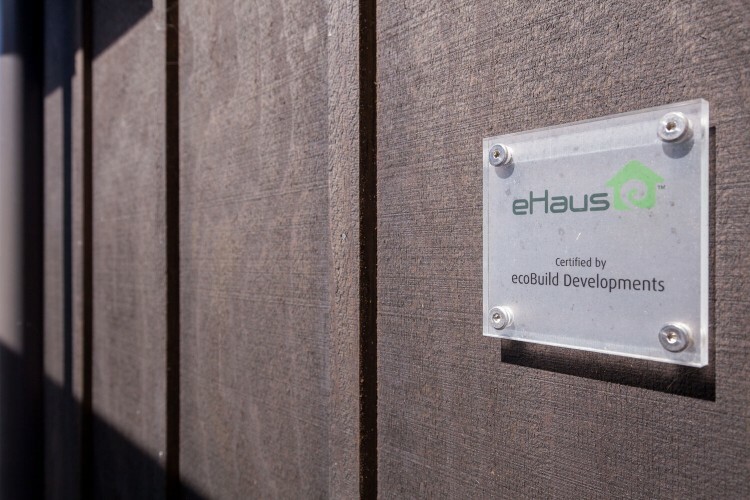 A feature that demonstrates the flexibility of material choices when working with eHaus is the beautiful river stone wall that greats you on arrival.